In today’s global economy, we often find ourselves designing corporate training — be it e-learning, m-learning, or classroom (ILT) — for audiences around the world. Keeping some important considerations in mind during the design process will ensure your training delivers on its objectives, no matter where your audience is located. 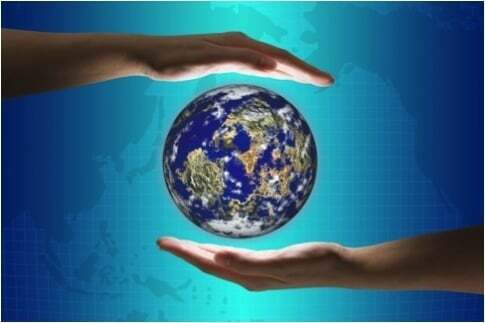 I recently facilitated a course for a group in Europe; this spring, I'll be facilitating it again in the U.S. and China. One thing that I reflected on is the challenge of efficiently creating scalable learning that is easily localized and relevant to regional audiences.Here are a few tips from my experience that you’ll want to keep in mind as you design corporate training for global audiences. Early in the design process, identify what parts of the content truly are global, and what parts will have regional or local variations due to market, process, or cultural differences. Even if a concept or process is globally relevant, it will mean more to learners if you can illustrate it with regional or local examples. Identify stakeholders in each region and solicit their input on your design. Be cognizant of your use of language. For many global companies, English is the language of business. Remember though, for many it will be a second language. Steer clear of idioms and colloquialism that may not be broadly understood. Similarly, use imagery that has globally appeal. Recently, I asked a designer to find an image that depicted teamwork. He came back with a really great picture of little kids on a baseball team. Outside of the U.S., Japan, and parts of Latin America, it wouldn't be meaningful, however. So I asked him to swap it for a similar image of kids playing soccer — the world's most popular sport — and, therefore, more likely to resonate with a global audience. Be mindful of culture in designing activities. Competitive games, peer critiques, and situational role plays may work better in some cultures than in others. Again, getting regional input from your previously identified stakeholders will help you avoid unintended reactions. If you create registration communication that uses 4/10/2014 as the date, it will be understood as April 10th in the U.S.; in Europe, however, it will be October 4th. For global communications, you're better off spelling it out and following global conventions (for example, 15:00 instead of 3:00pm). We're fortunate to work in a global economy. Thinking like a global citizen will help you create the best corporate training learning experiences for a global audience.What does it take to successfully manage large-scale corporate training projects for global audiences? 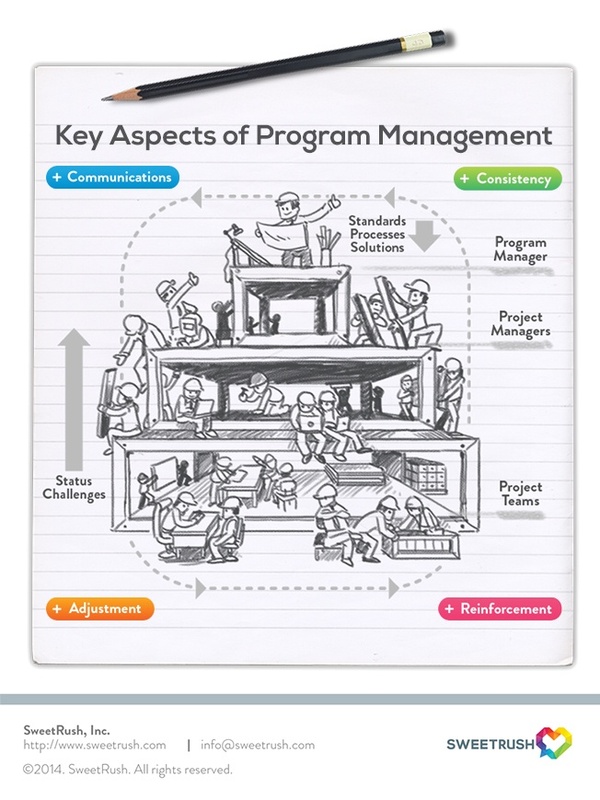 Check out our interactive infographic, Key Aspects of Program Management to learn our best practices and tips!